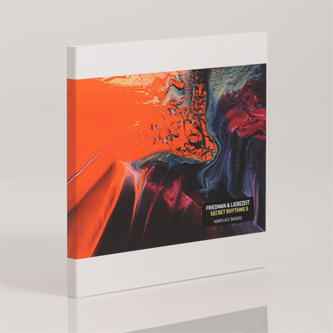 **Upfront Exclusive** Another dose of outernational rhythm science from Burnt Friedman and Can sticksman Jaki Liebezeit. 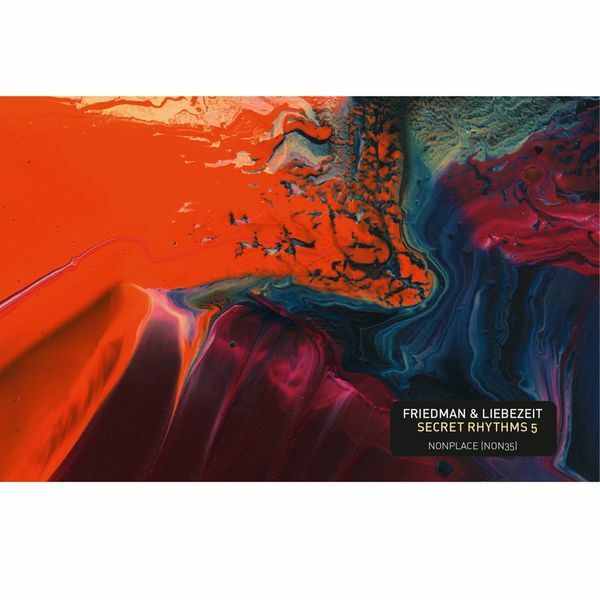 This is the fifth volume of Secret Rhythms and by now the interplay between the duo has grown near-telepathic, the serpentine grooves they generate - from drums, metal percussion and synthesizers - complex yet thrillingly reduced, free of any superfluous phrasing. Guest contributors’ guitar, bass and woodwind add some nice tonal colour to proceedings, but rhythm, always rhythm, is the focal point. 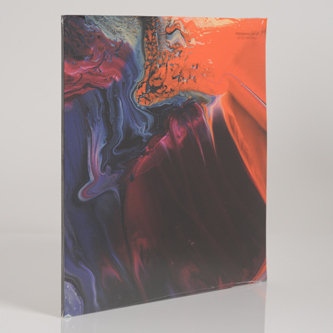 Mark Ernestus remixed Friedman & Liebezeit jam a couple of years in the past and on several tracks here we’re reminded of his recent versions of Jeri-Jeri’s Jola tribal dance and Ben Zabo’s Malian rock; it’s not a stretch either to see connections to Shackleton, or Villalobos’s most prolix dancefloor constructions, or to various high watermarks i the history of jazz fusion, afrobeat, krautrock and dub, but really - as anyone who’s been following this project over the past few years will attest - there’s nothing else out there that sounds quite like it.